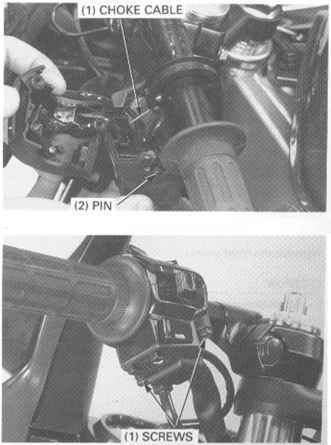 Disconnect the side stand switch 3P mini connector. 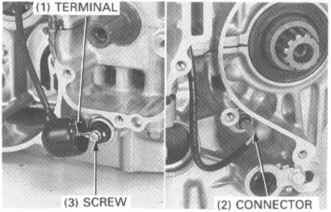 Check for continuity between each of the terminals as below. 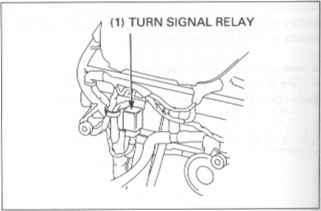 There should be continuity between the O O positions on the chart below. 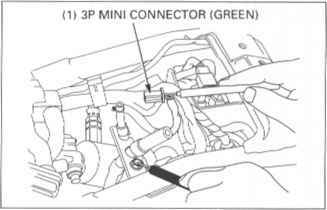 Disconnect the side stand switch 3P mini connector (Green) and remove the bolt and side stand switch . 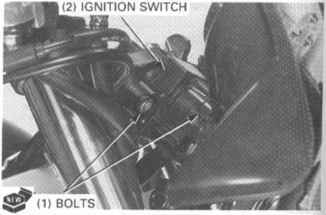 Install the side stand switch aligning the pin on the switch Secure the side stand switch with the bolt. 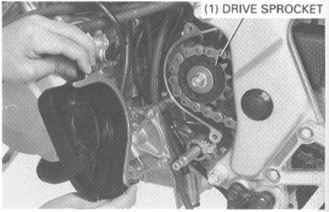 Install the removed parts in the reverse order of removal. 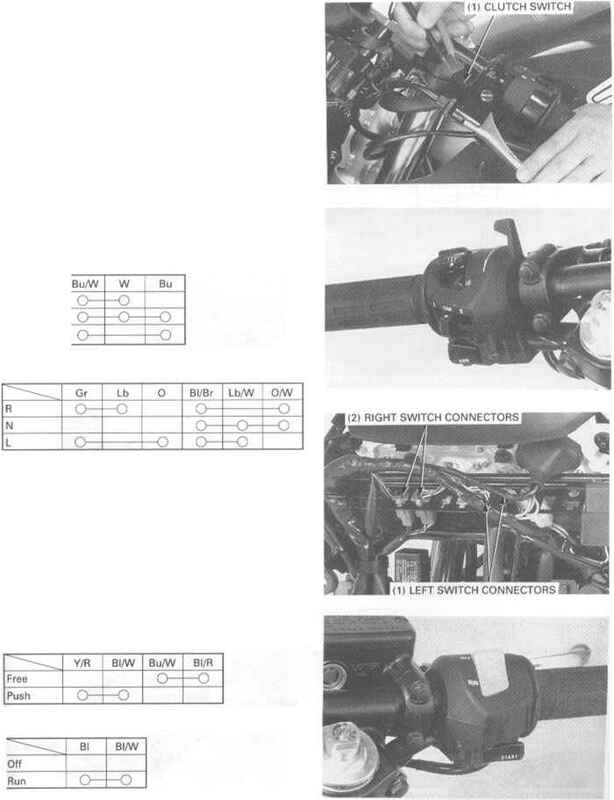 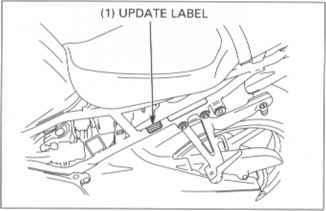 Check that all chassis nuts and bolts are tightened to their correct torque values (page 1-13). 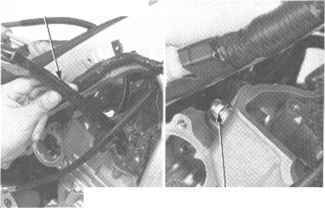 Check that all cotter pins, safety clips, hose clamps and cable stays are in place and properly secured. 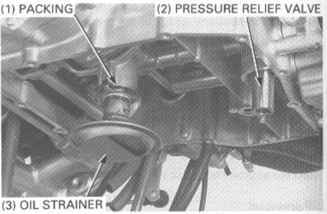 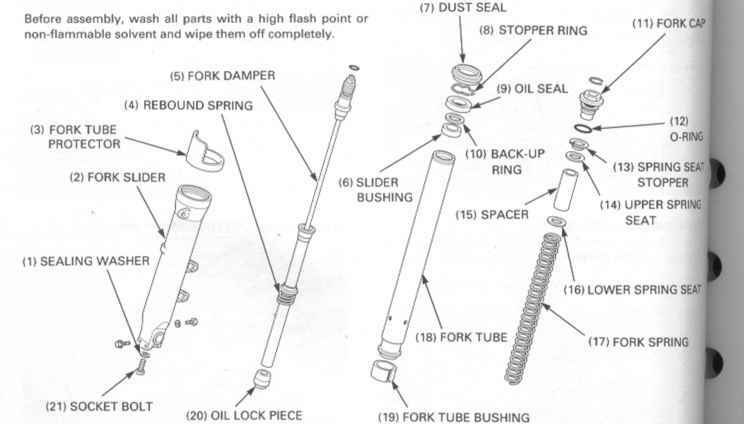 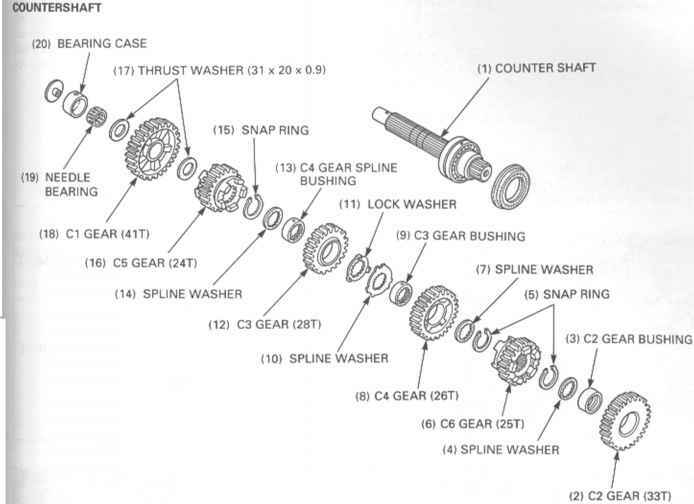 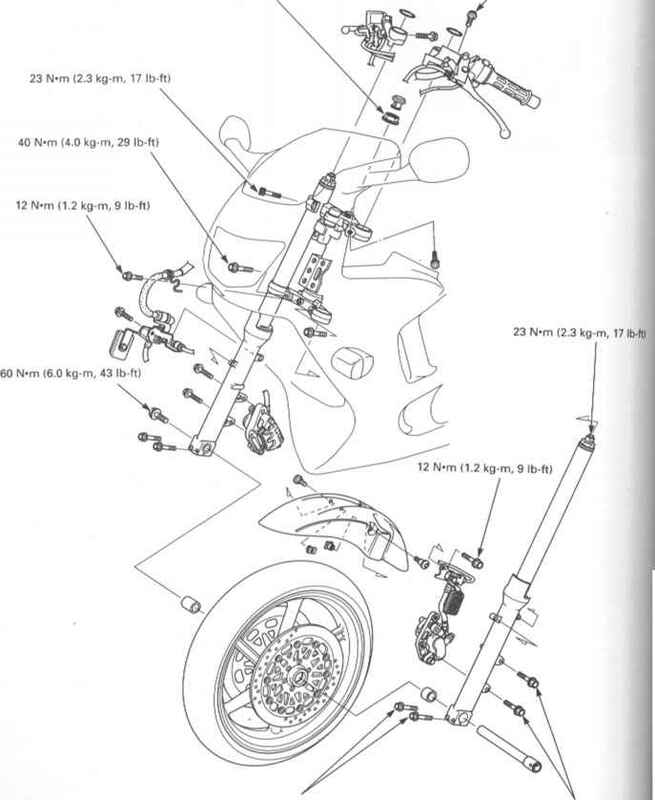 Refer to section 13 for shock absorber service. 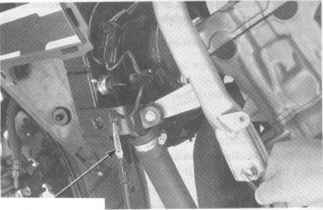 Check the action of the shock absorbers by compressing them several times. 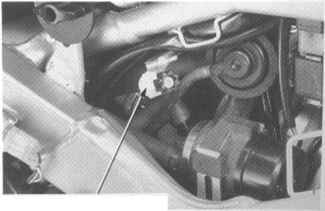 Check the entire shock absorber assembly for signs of leaks, damage or loose fasteners. 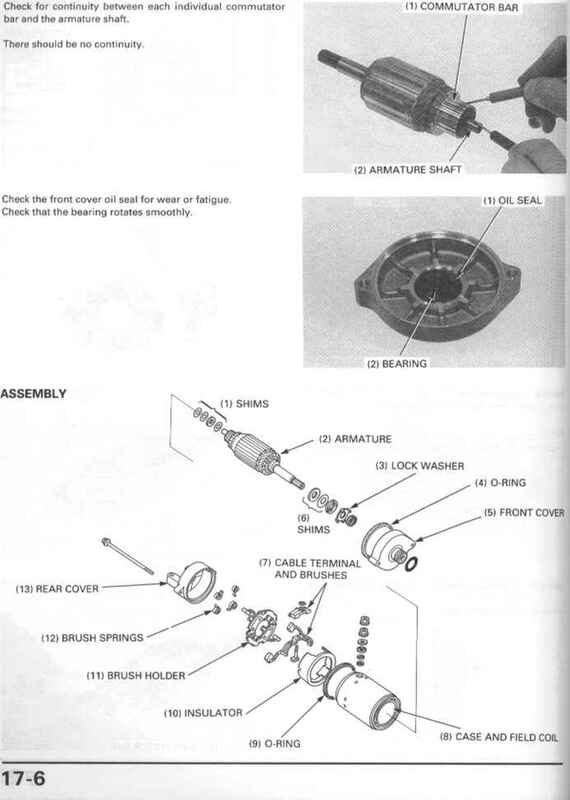 Replace damaged components which cannot be repaired. 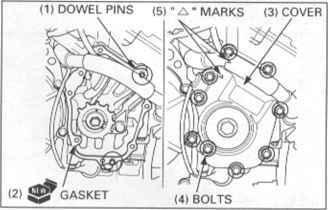 Tighten all nuts and bolts. 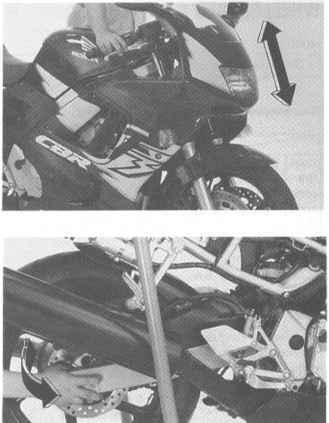 Remove the left side fairing (page 2-3). 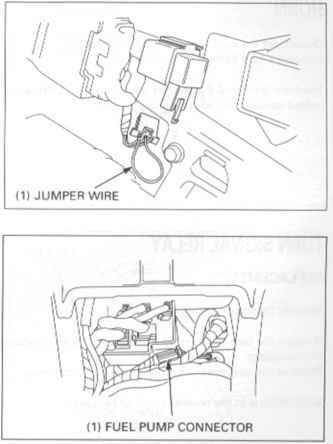 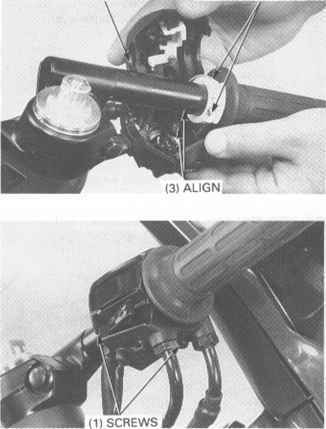 Disconnect the brake light 2P (White) connector and check for continuity at the switch side connector terminals. 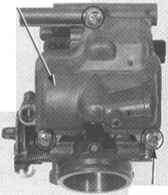 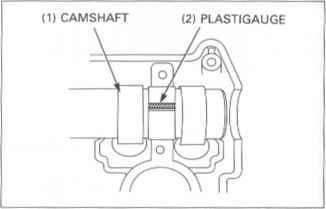 There should be continuity with the brake applied and no continuity with it released. 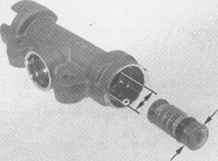 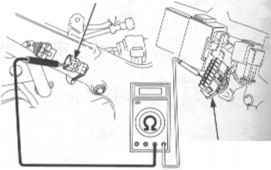 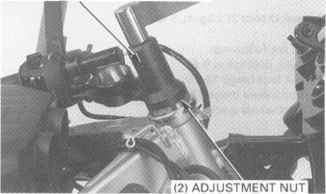 Disconnect the right handlebar connectors and single lead connector. 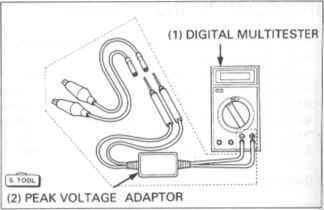 Remove the tape and diode. 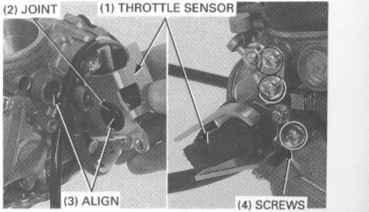 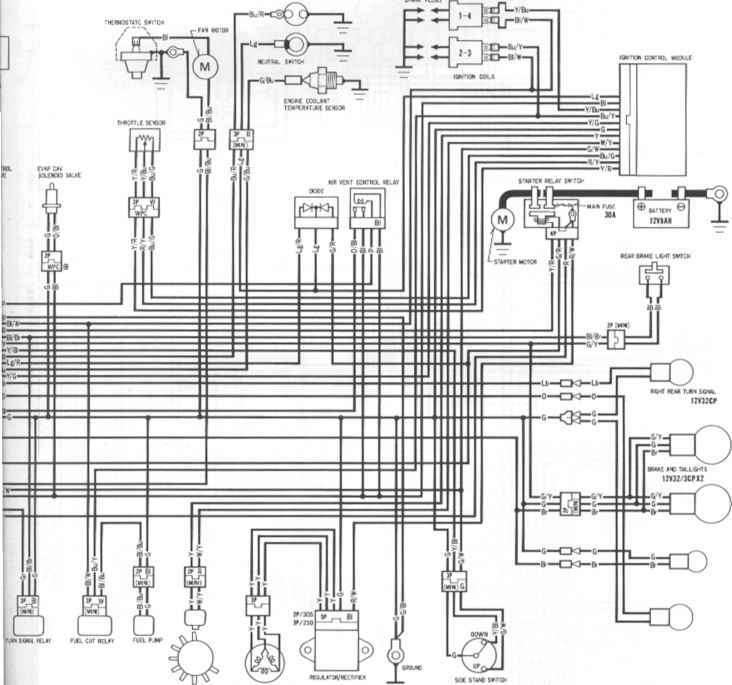 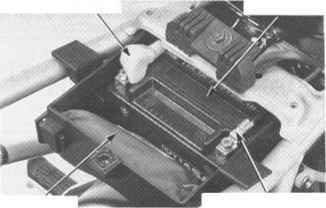 Check for continuity between the diode terminals. 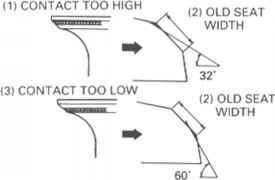 B and A - No continuity B and C - No continuity A and B - Continuity C lt and BH Continuity When there is continuity, a small resistance value will register. 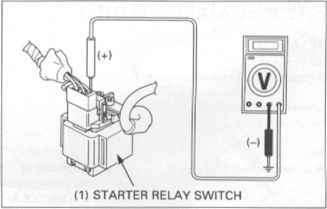 If there is abnormal, replace the diode. 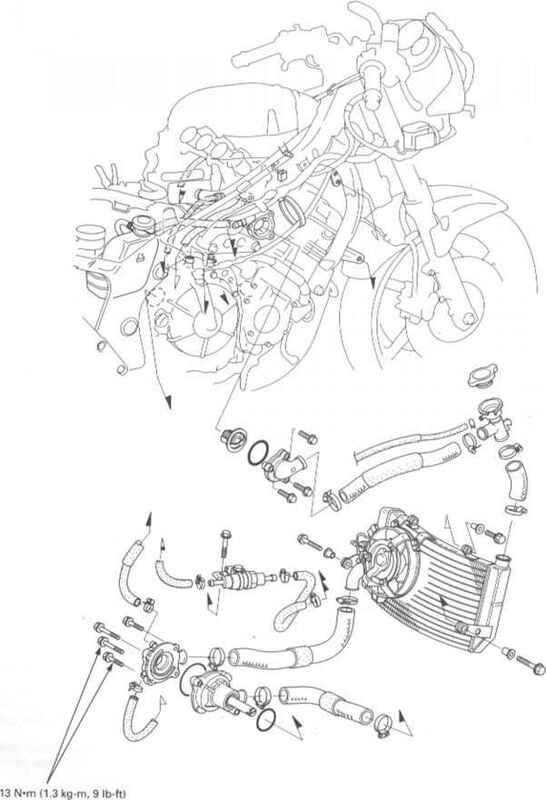 Drain the engine oil page 3-11 . 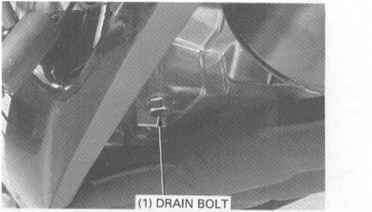 Drain the coolant page 6-4 . 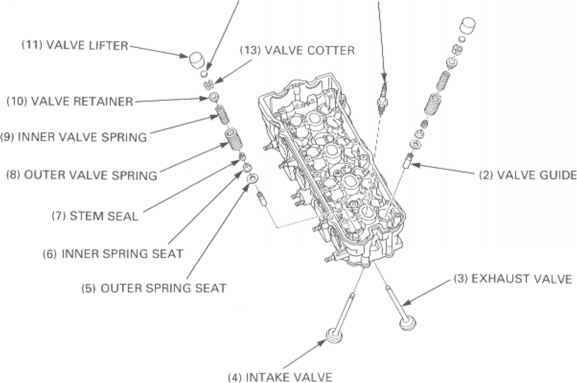 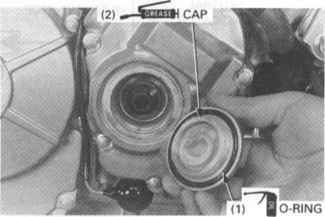 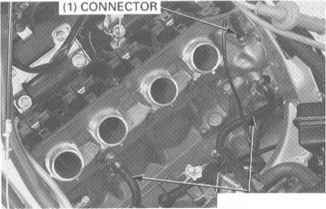 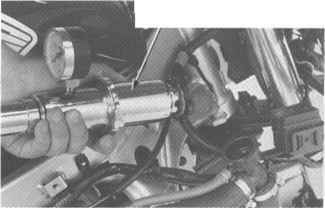 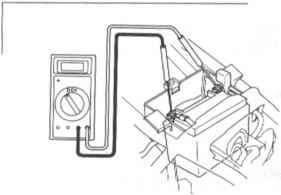 Remove the pulse secondary air injection PAIR control valve California type only page 5-38 . 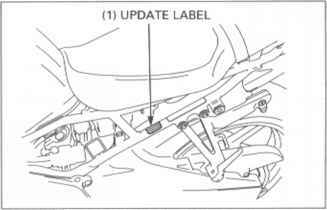 Remove the oil cooler mounting bolts. 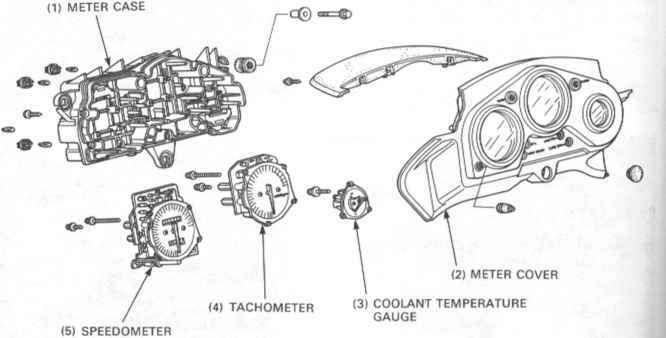 Remove the oil cooler assembly and O-ring. 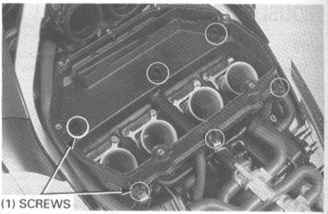 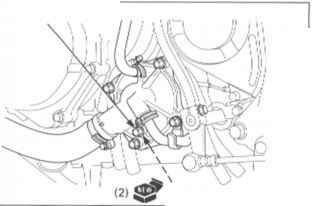 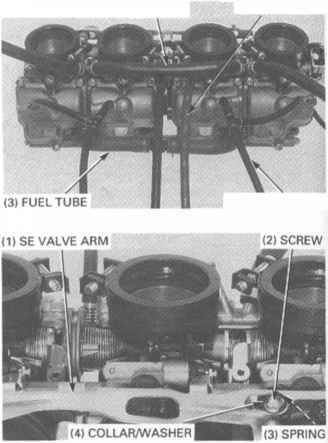 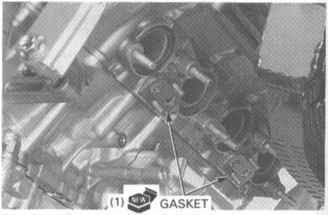 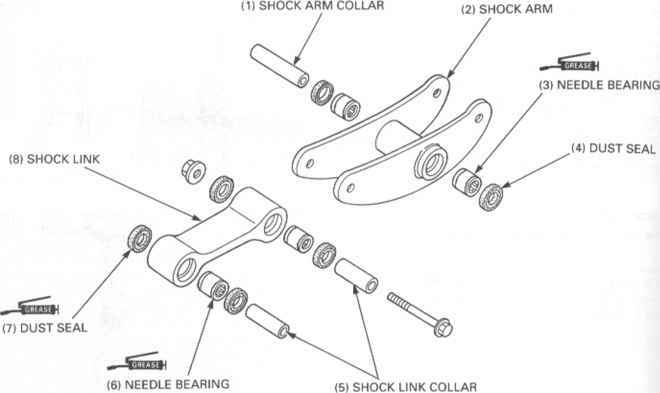 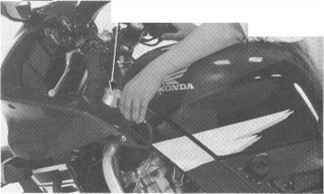 Remove the O-rings and joint collars from the-crankcase. 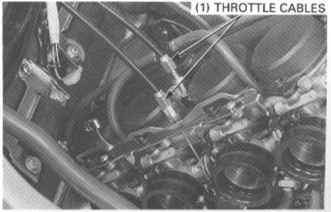 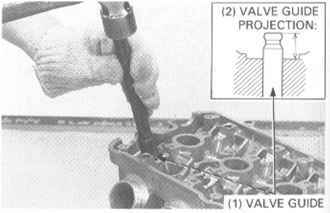 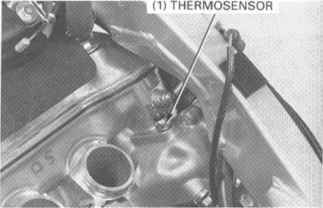 Check the operation of the pressure relief valve by pushing on the piston. 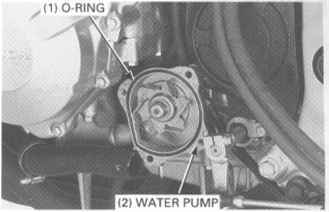 Remove the relief valve snap ring and disassemble the relief valve. 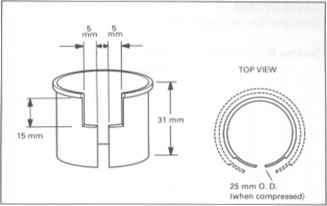 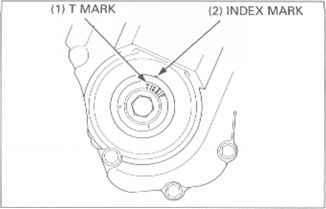 Check the piston for wear, sticking or damage. 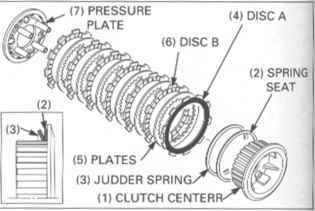 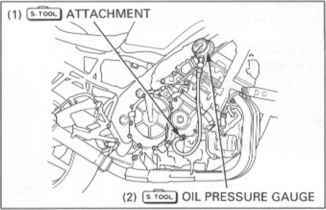 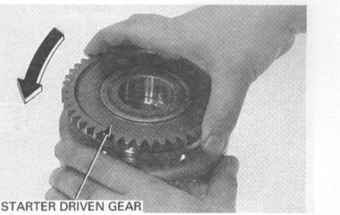 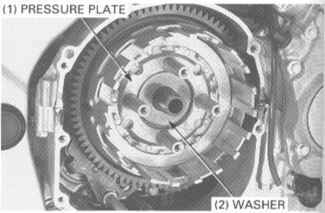 Check the spring and piston for wear or damage. 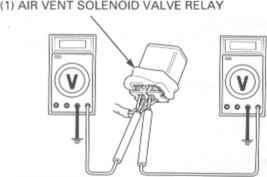 Check the valve for clogging or damage. 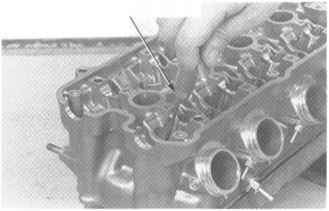 Clean the remaining parts and assemble the relief valve in the reverse order of disassembly.